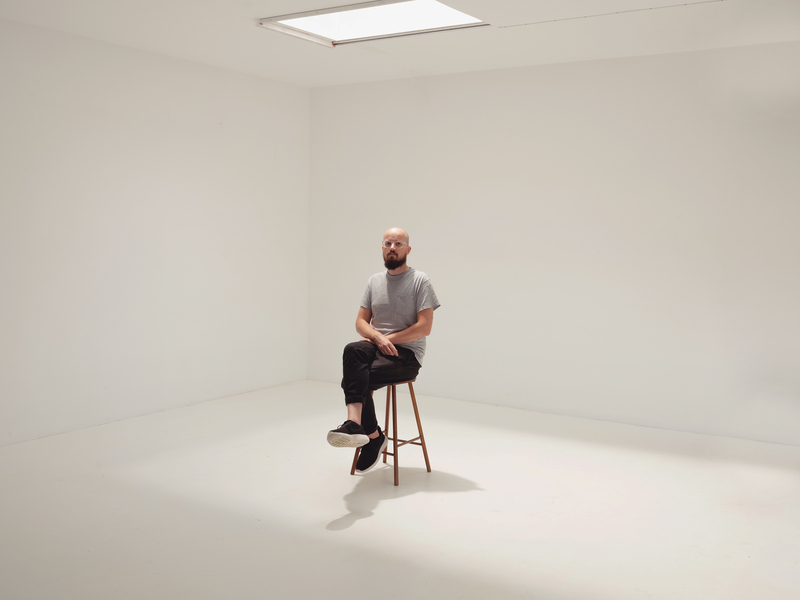 Our largest upstairs studio is perfect for small-to-medium sized fashion/portrait/food/still-life work. There is a 3m stud (ceiling height), plus a Skylight with full blackout cover. The studio is 5x8m. The floor and walls are painted white, and down one side are blackout curtains. 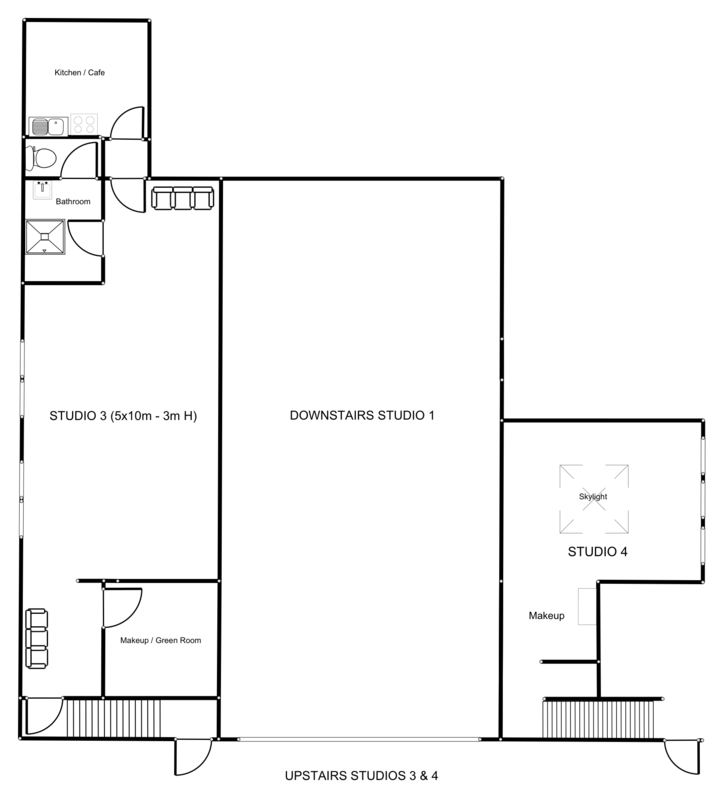 This studio has a separate bathroom & shower, separate kitchen with stove, (ideal for food photography), separate makeup-styling room, separate entrance. Access is via the left hand door, upstairs. Day rate includes basic heating/air-con and wi-fi. All prices are $NZD + gst and assume you have public liability insurance. All rates include wireless internet, basic power & heating.